Among the many e-learning rapid development tools on the market, Articulate Storyline and Adobe Captivate have become the most popular and widely-used among educators. Etudes supports the ability to upload and display interactive Captivate and Storyline files in your courses. You can upload Captivate and Storyline zip files and create links to them anywhere in Etudes where an editor is available. You may also upload Captivate and Storyline zip files in Resources and link to them anywhere in your content. Etudes recognizes embedded links to Captivate and Storyline .zip files and when clicked upon in your content, they will open and play in all supported browsers. When your project is complete, and you are ready to publish it – make sure that you have checked the boxes for both SWF and HTML5 output, and the box for files to be zipped. You must upload your files to Etudes as a zip file. Selecting SWF and HTML5 will allow users to view your project regardless of the device they are using. Once you have successfully published your project, you will import your zip file into Etudes. 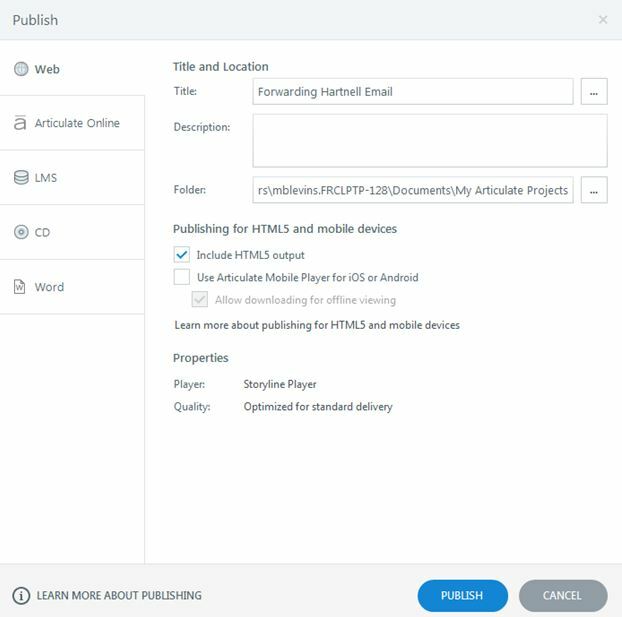 When publishing in Storyline, you will want to make sure to Uncheck the “Use Articulate Mobile Player for iOS or Android” – this will avoid having to make your file “publicly viewable” inside of Etudes. After you have published, select “Zip” to download a zipped file of your project to upload into Etudes. This will open a save window, and you can choose where you would like to save the file. Jump to step 2 to upload your file onto Etudes. 2. Upload your file into Etudes and create a hyperlink to it in your content. Go to your course in Etudes. Navigate to Modules, Announcements, Home Page, etc., where you want to upload and create a link to your Captivate or Storyline presentation. Open the item in compose view so that you have the editor available. Type some text (i.e. 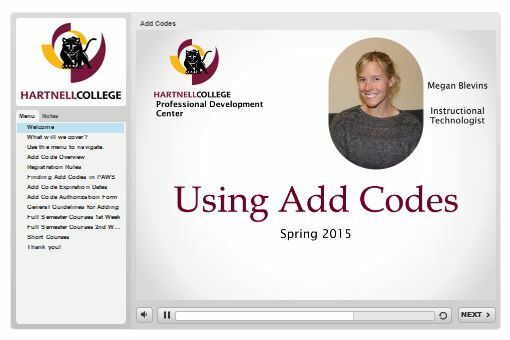 Please view the following presentation on adding late codes). 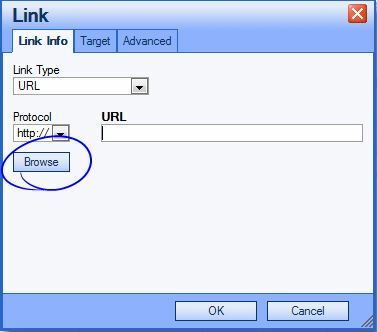 Select the text that you want to become a hot link (clickable) that opens your presentation, and click on the hyperlink icon of the editor. Click on Upload to find and upload the zip file from your computer onto Etudes. Double-click on the uploaded file to select it. Your text will now be a hyperlink, pointing to the uploaded zip file on the Etudes servers. Go to view or preview of your item to test it. Upon clicking on it, Etudes will start playing the presentation. Note: As there is no support for uploading files via the hyperlink in Discussions, you can upload your zip files in Resources first and then create a hyperlink to them in a discussion topic.